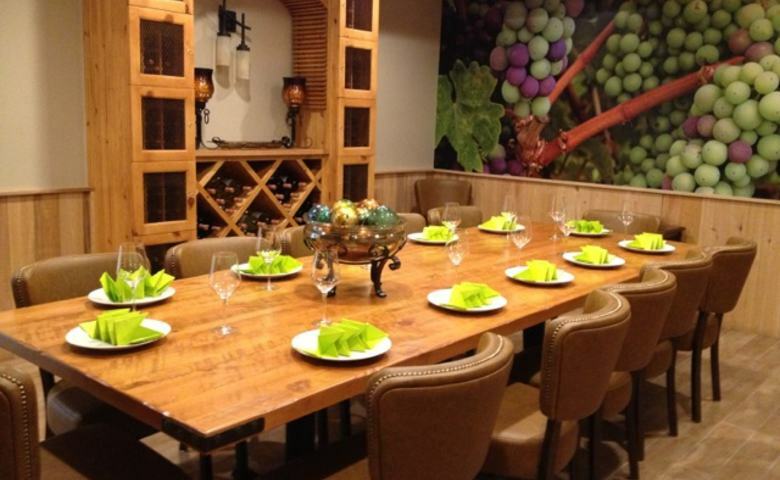 Howards Private Dining Room seats up to 14 guests. We will work with you to create a personalized, enjoyable and memorable event. Our expert staff can provide custom menus, wine lists and audio visual equipment for meetings.